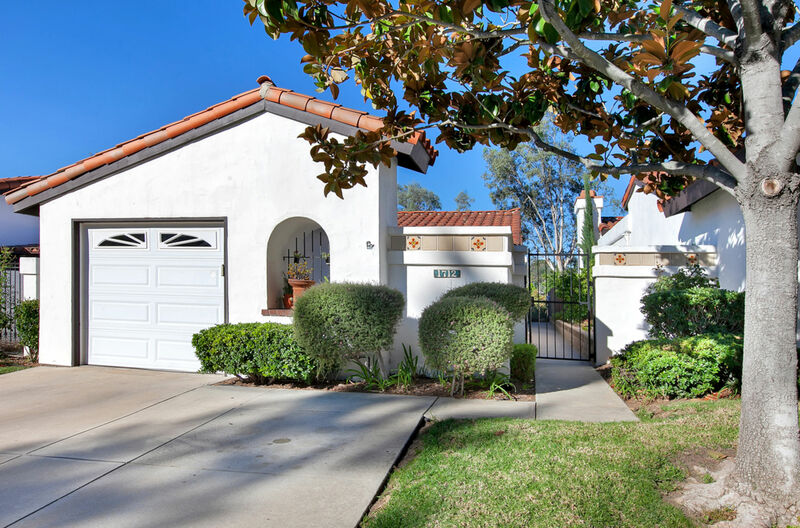 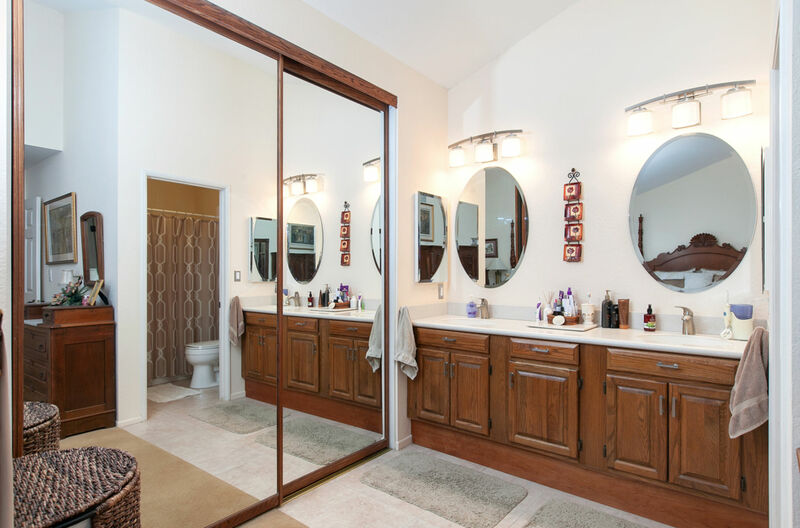 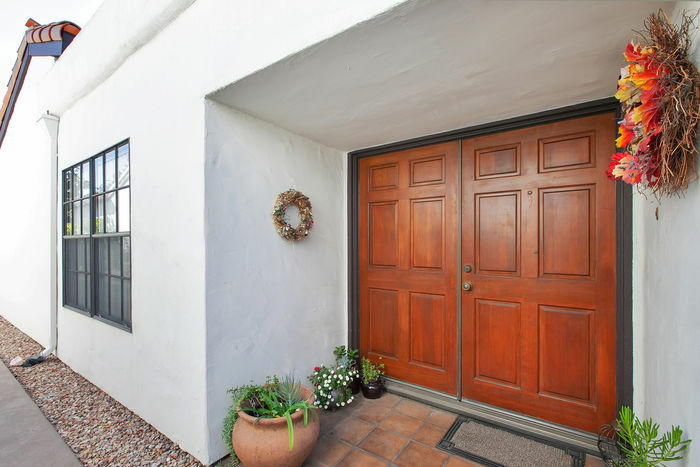 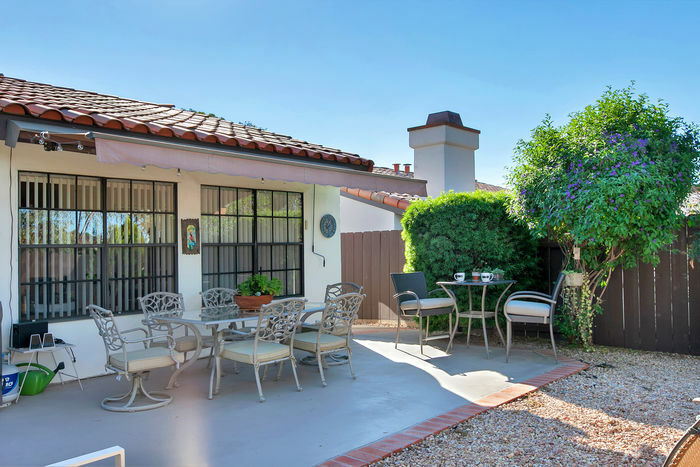 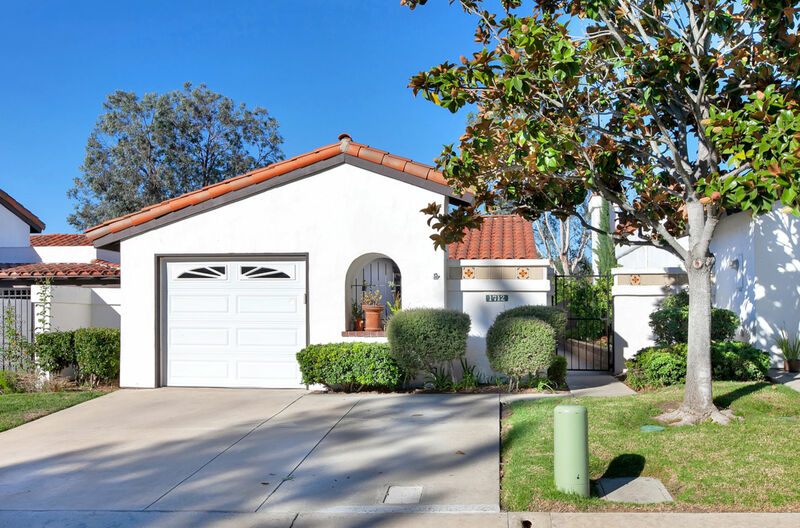 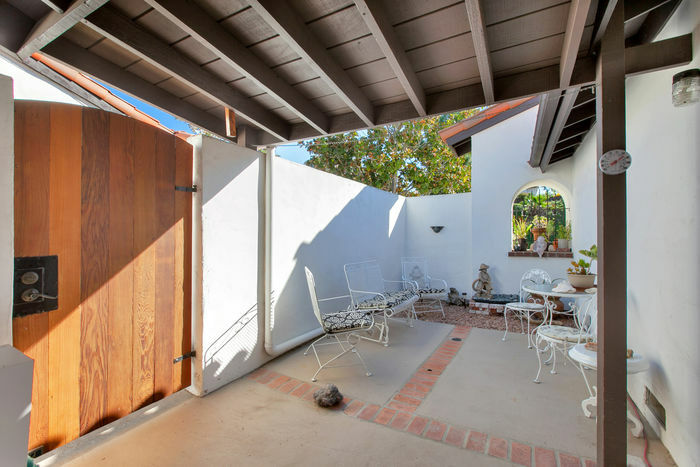 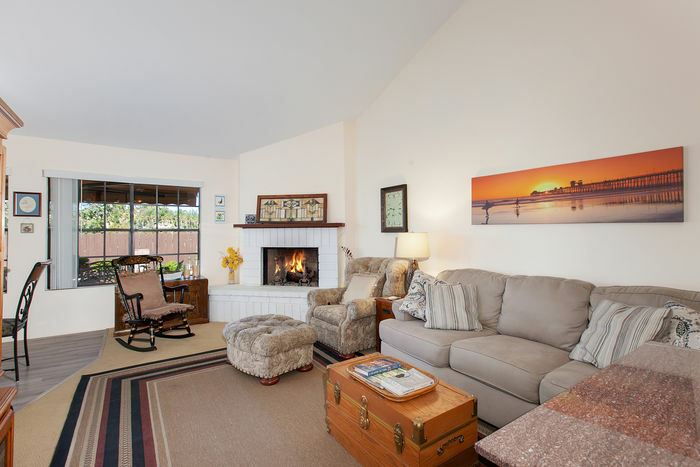 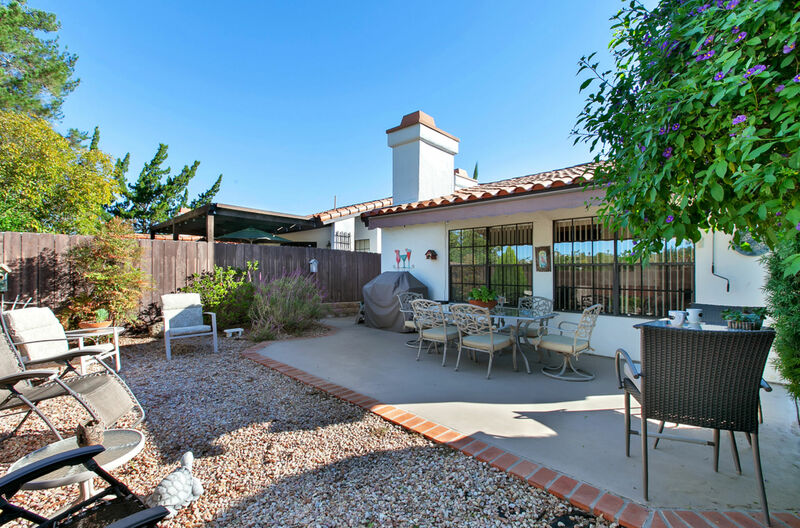 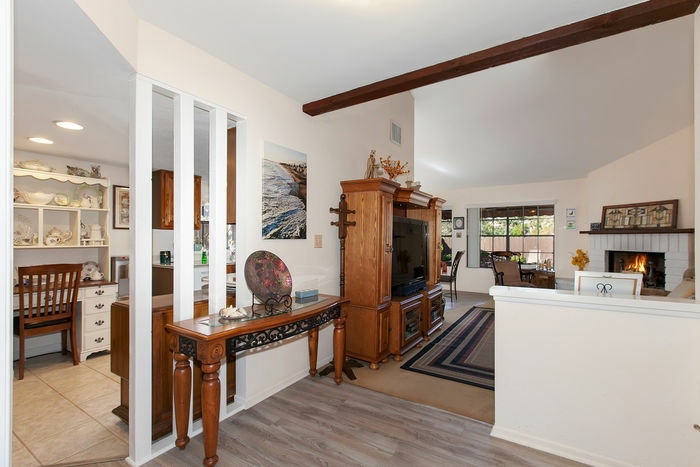 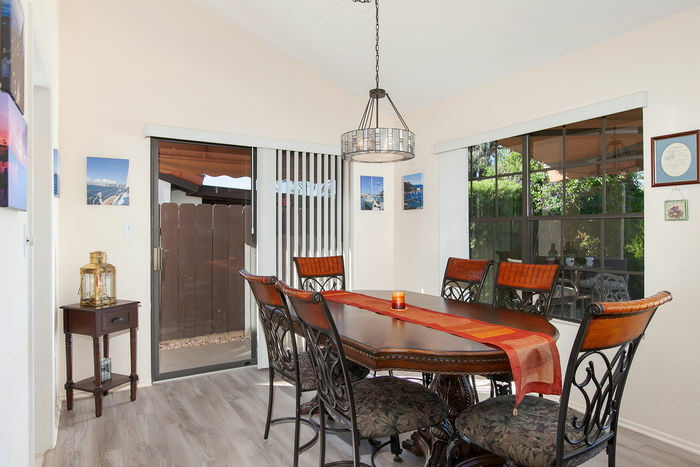 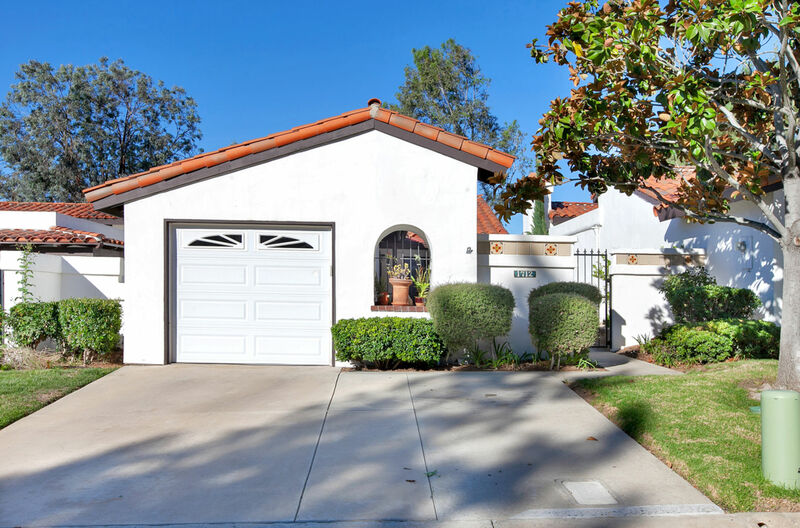 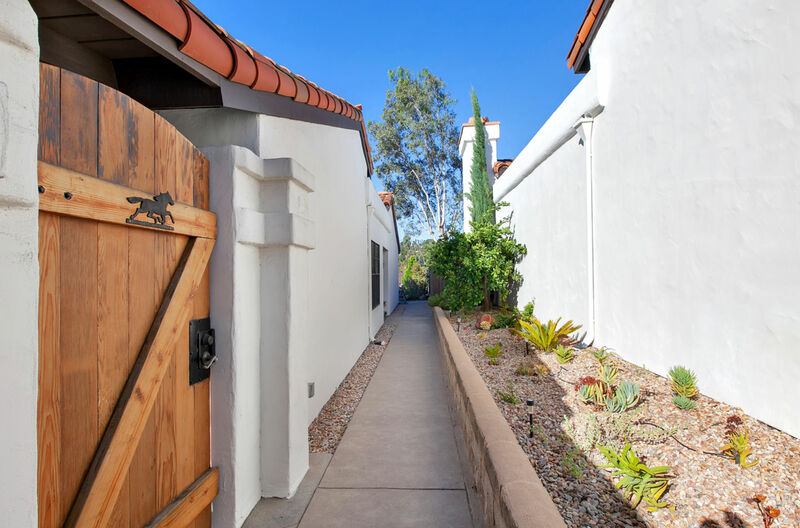 Don’t miss out on this darling home in the desirable Fallbrook Village. 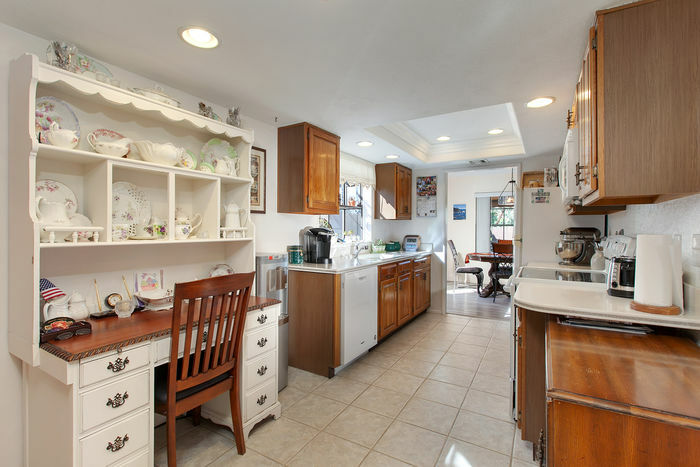 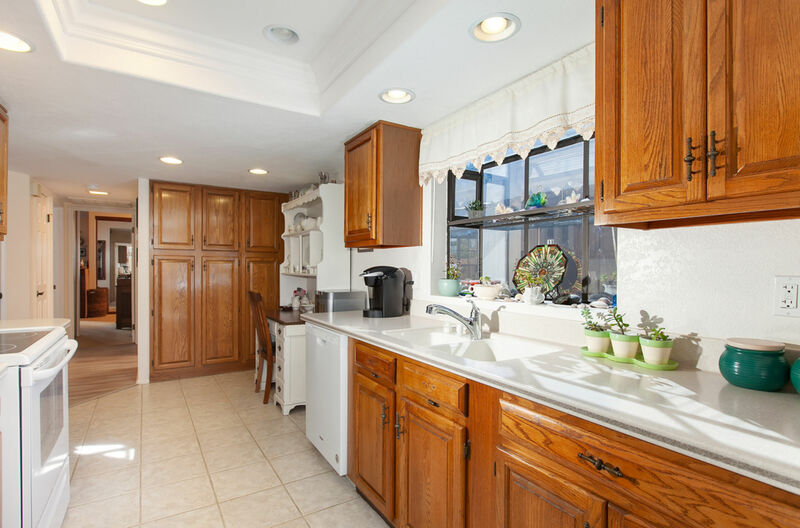 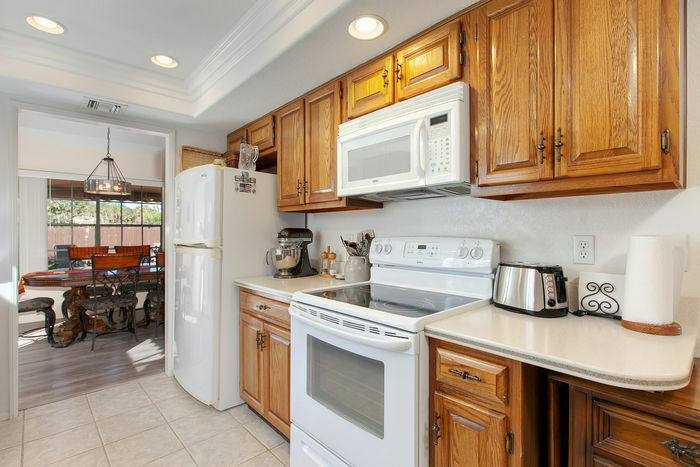 This clean and well maintained home offer a galley kitchen with Corian counters, bay window and recessed lighting. You will love the open living room and dining room with a beautiful corner fireplace, vaulted ceiling and a peaceful view to the fenced & private backyard. 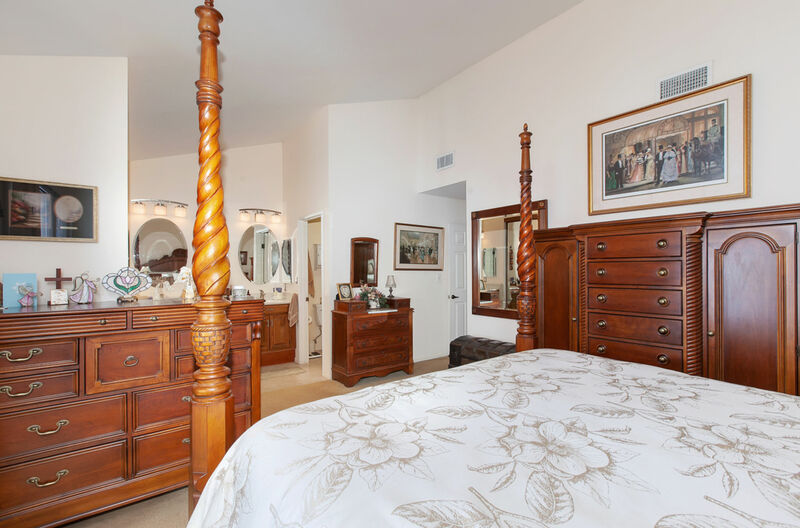 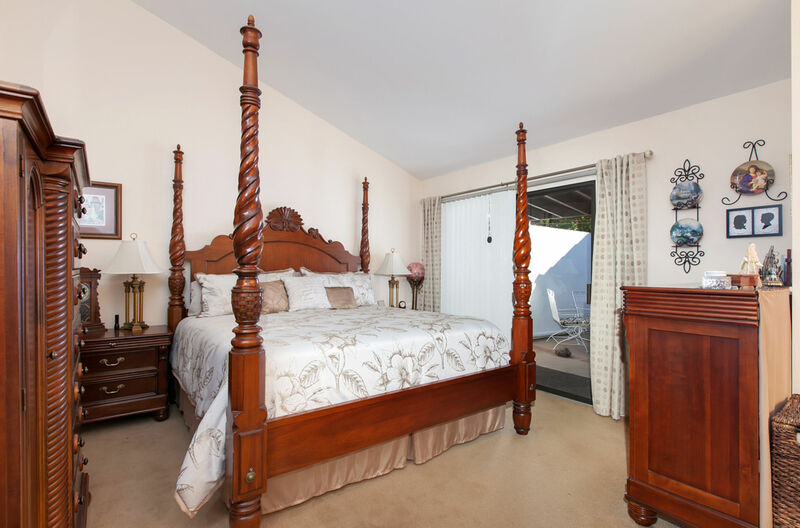 The master bdrm has its own private patio to enjoy with complete privacy. 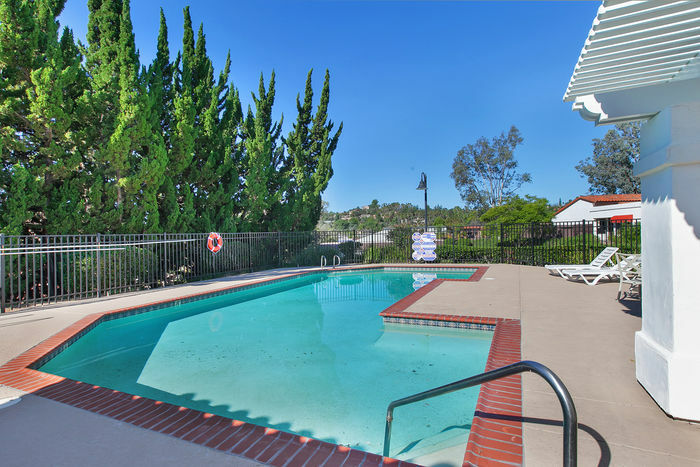 This lovely home is walking distance to the community pool and to the trail entrance of our local preserve. 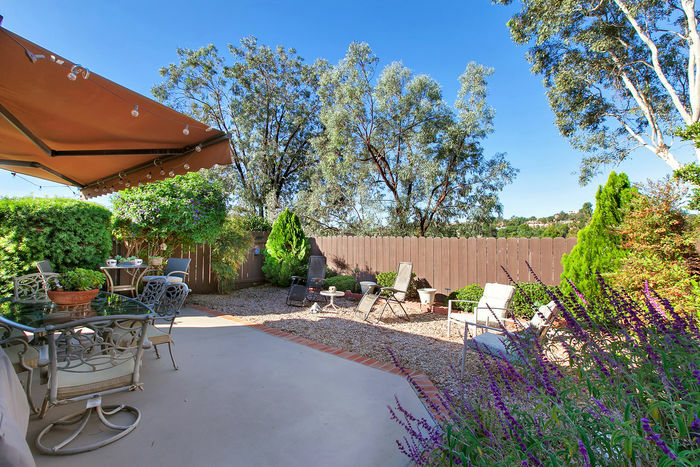 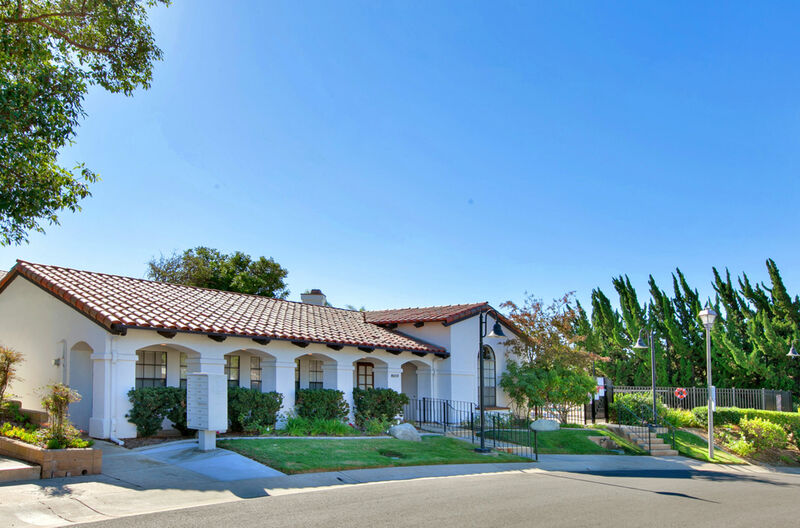 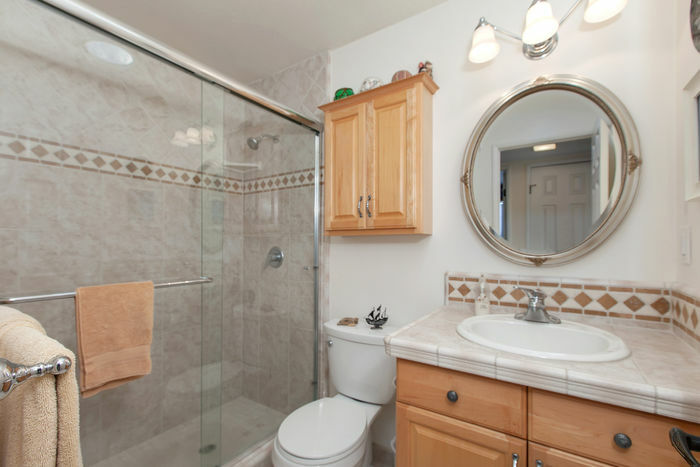 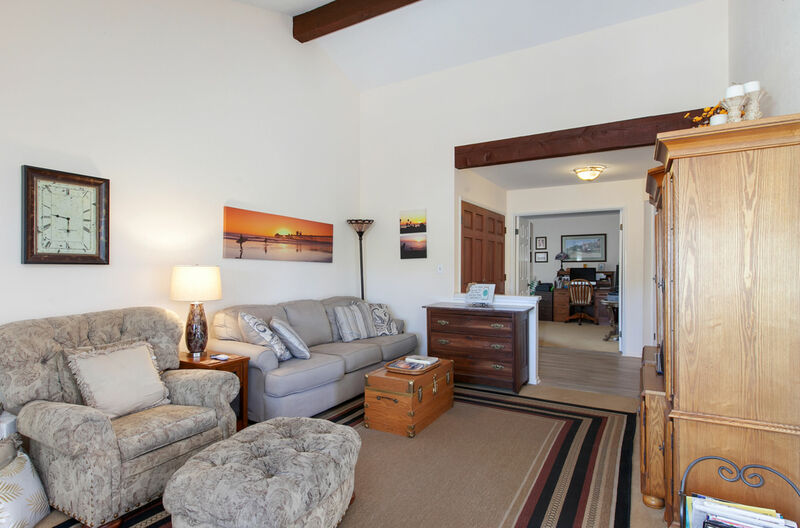 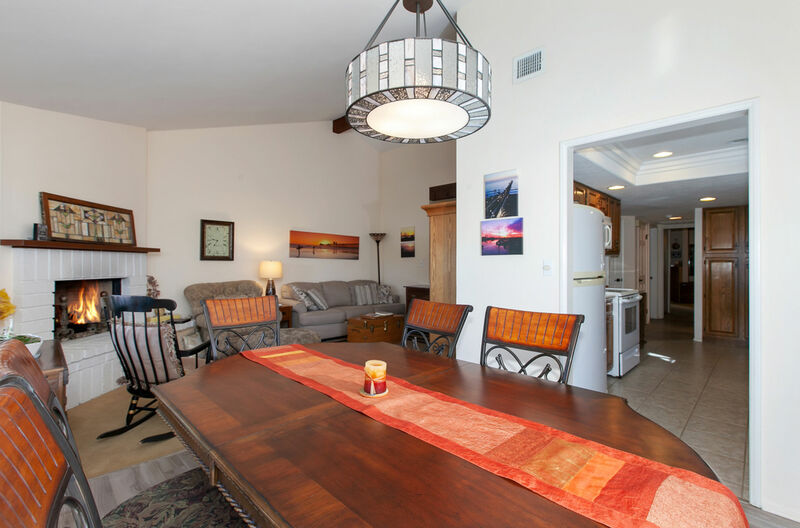 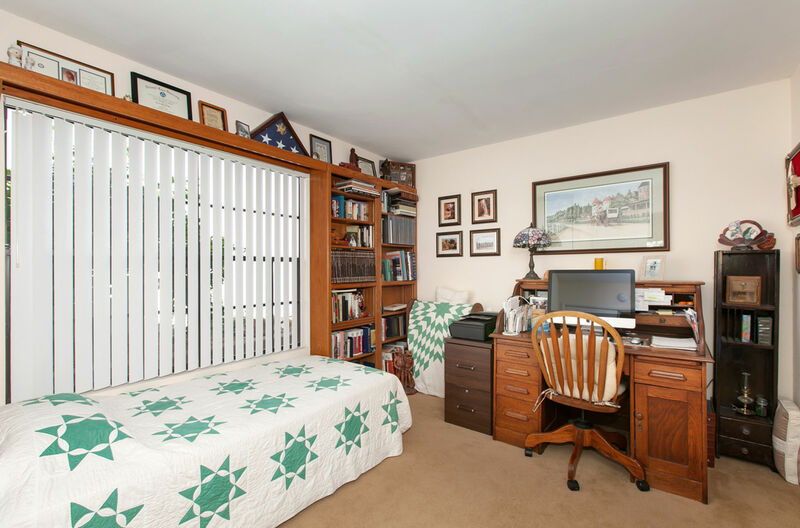 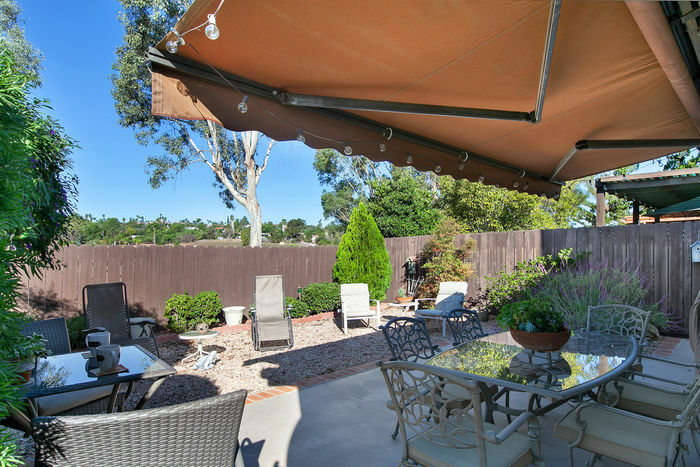 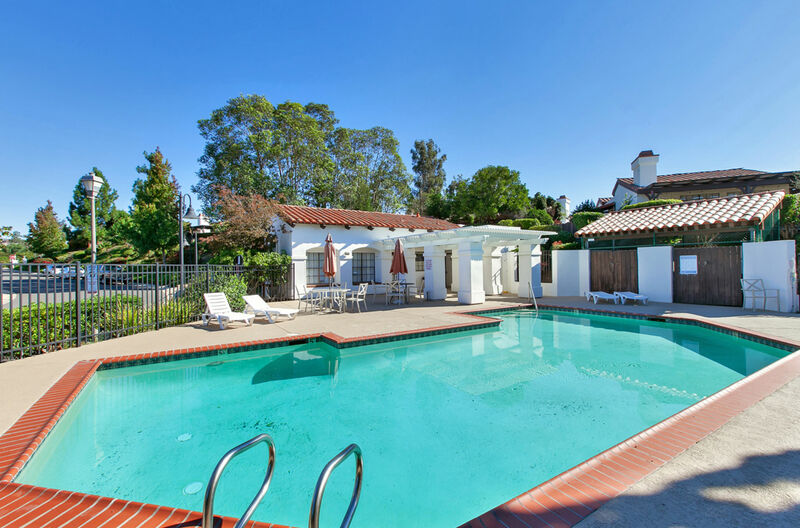 Close to all of the amenities that Fallbrook has to offer.